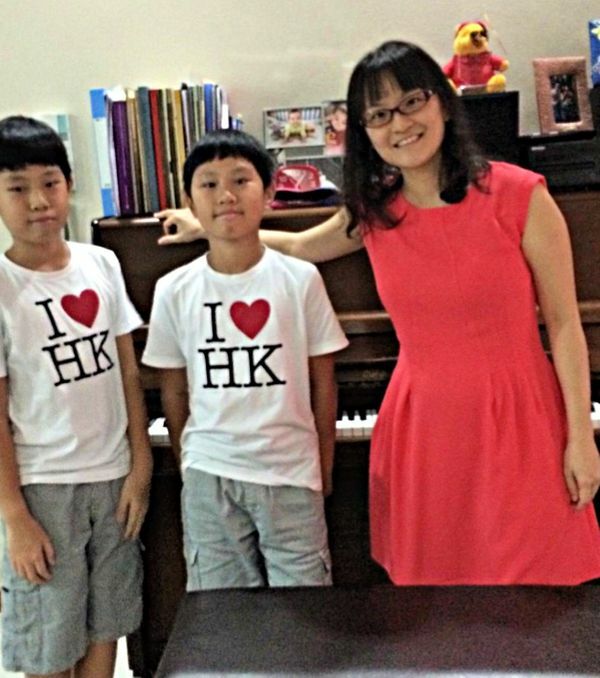 Ms Corrine is a committed and patient teacher who has 10 years of experience teaching in a music school and privately. 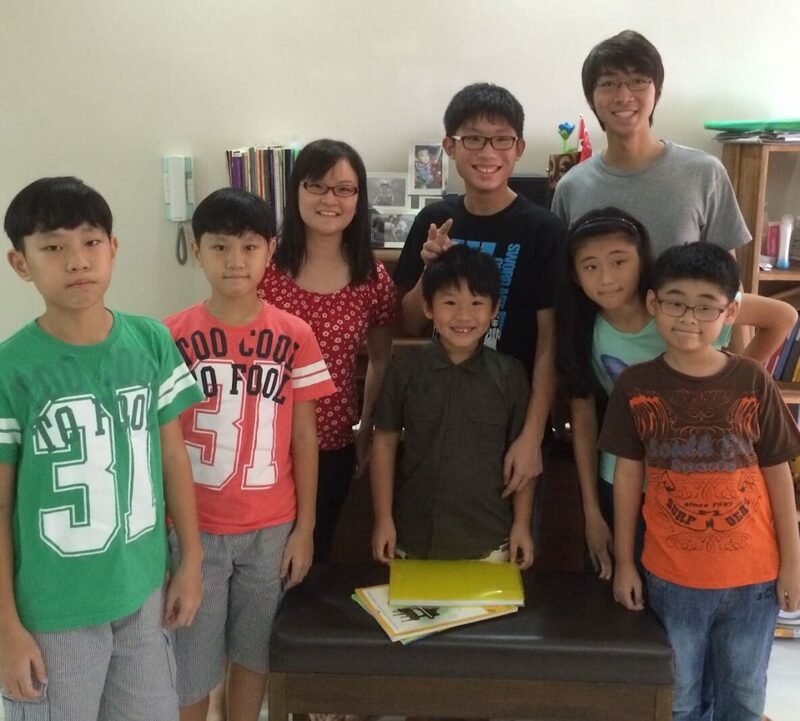 She is also a former (NIE-trained) secondary school teacher. 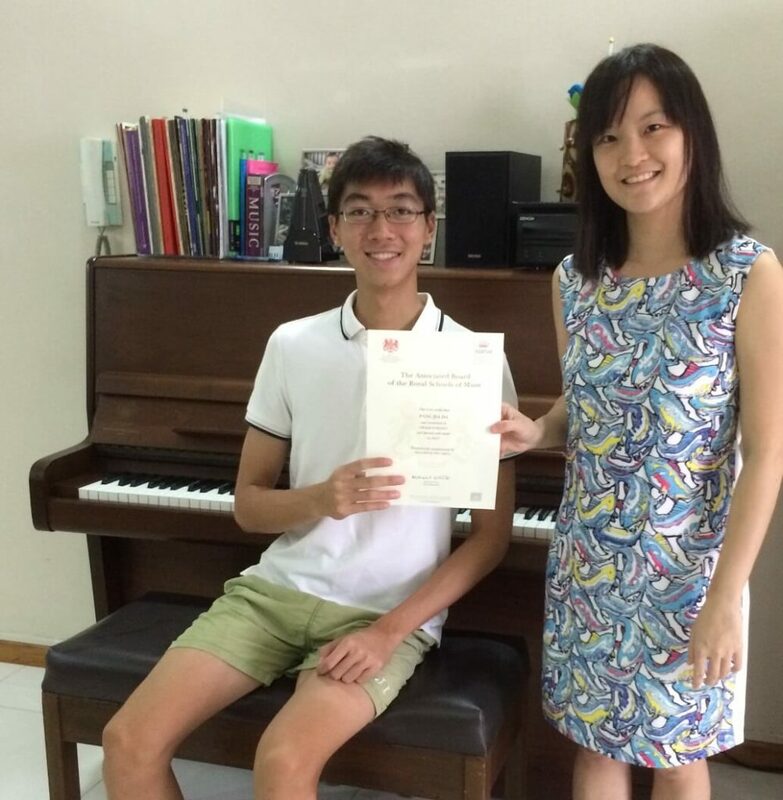 At age 18, Corrine completed her LTCL Diploma in Piano with Distinction. Her knowledge and passion greatly expanded while studying ‘A’ Level Music under the Music Elective Programme at Raffles Junior College. There, she was inspired by her teacher to take up the MOE scholarship to further her studies overseas. She enrolled in Birmingham University, UK and majored in Music with a minor in English Literature. Upon her return to Singapore, she completed her teacher training at NIE and taught Music and English at a secondary school. She served in MOE for 7 years before moving on to become a full-time piano teacher. Ms Corrine’s lessons are tailored to her students’ abilities, interests and goals. For students taking the ABRSM exams, she provides comprehensive coverage of practical, theory, sight-reading and aural skills. To encourage lifelong enjoyment of music, she includes music from pop, movie and computer game genres as well as duets in her lessons. 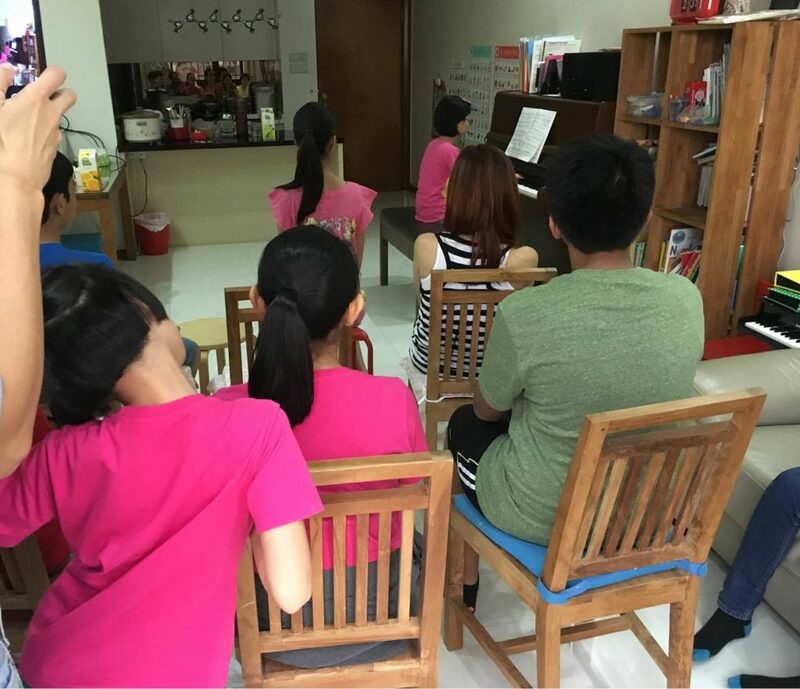 She creates customized learning materials for theory and aural, and also organizes home recitals for students to get together and build confidence. Ms Corrine enjoys connecting with youngsters and maintaining close communication with their parents. She sees potential in every student; she has coached transfer students who had previously failed in their music exams and helped them to gain significant improvement. For example, in year 2014, a student who had failed grade 8 twice finally obtained a Merit under her coaching.